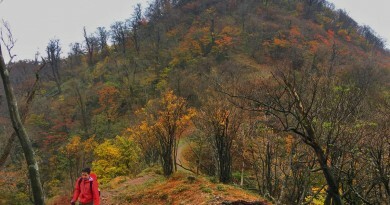 Continued from Hiking matters #547: The following day, we woke up early to trek Mt. Babuyan Claro, also known in the Ibatan language as Chinteb a Wasay – which mean’s ‘cut of the axe’. Another name used for the mountain in the literature is Mt. Pangasun. 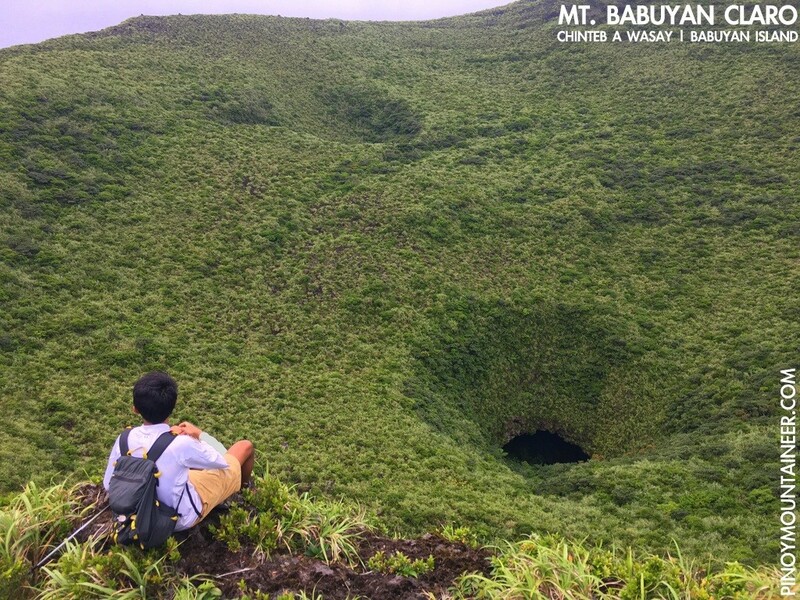 At an estimated altitude of 1066m, this volcano is the highest in the Babuyan Islands, the highest Philippine mountain north of Luzon island, and the second most northerly 1000-meter peak in the country, with the 1009-meter Mt. Iraya in Batanes being the first. A 15-minute trike ride took us from the centro to the trailhead of Mt. Babuyan Claro, and we started at around 100 MASL. 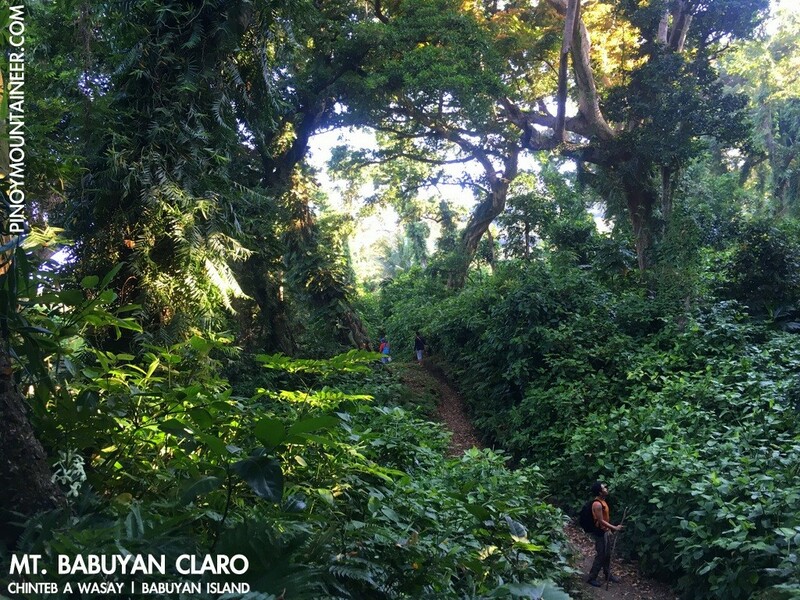 Immediately, we were mesmerized by the beautiful forest, which was made up of narra trees and the parasitic balete. 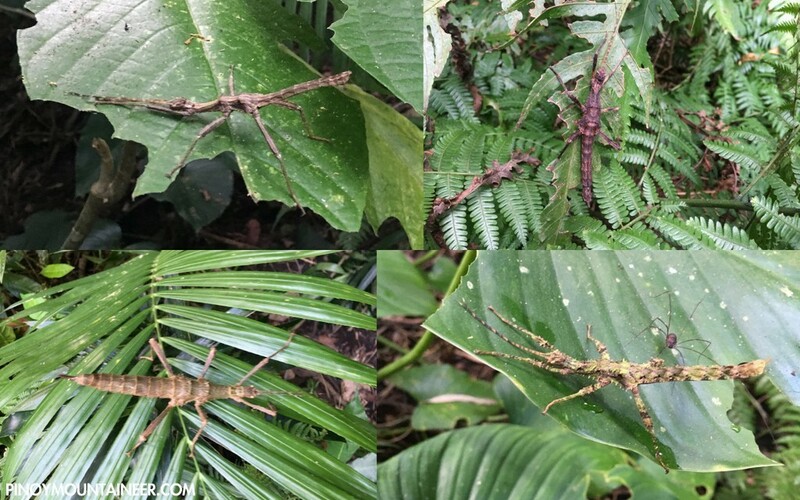 It was teeming with life: we saw numerous stick insects, including the endemic Lonchodiodes babuyanensis. 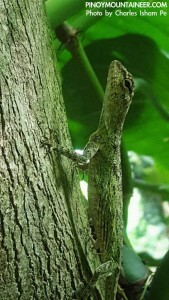 Draco sp. (Oliveros et. al 2011). We also saw lots of spiders, grasshoppers, praying mantises; some of us also caught sight of the okong (Philippine megapode) – a scrubfowl that’s the object of much fascination among the locals, who claim that its egg is “four times bigger than that of a chicken”. 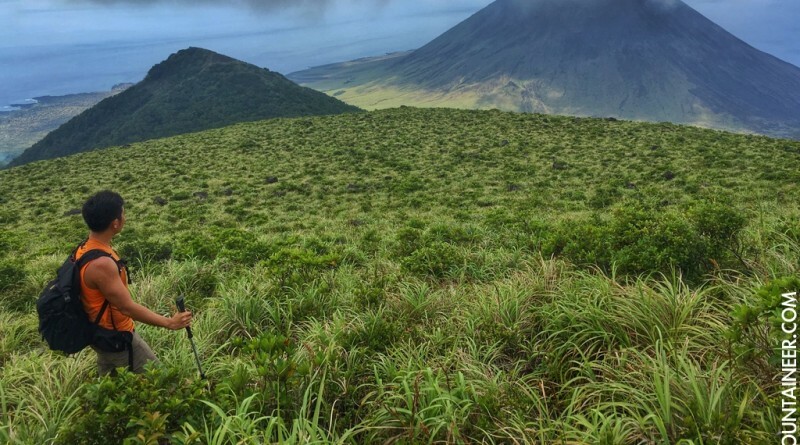 The hike can be divided into two parts, the first being the forested trek, taking about two hours, and the second being the ascent up the crater rim. Here, the slopes become open but far more verdant than Smith Volcano, sharing the same flora (including the pitcher plants). At this point there is no longer any ‘trail’; one just proceeds to reach the ridges that connect to the crater rim. 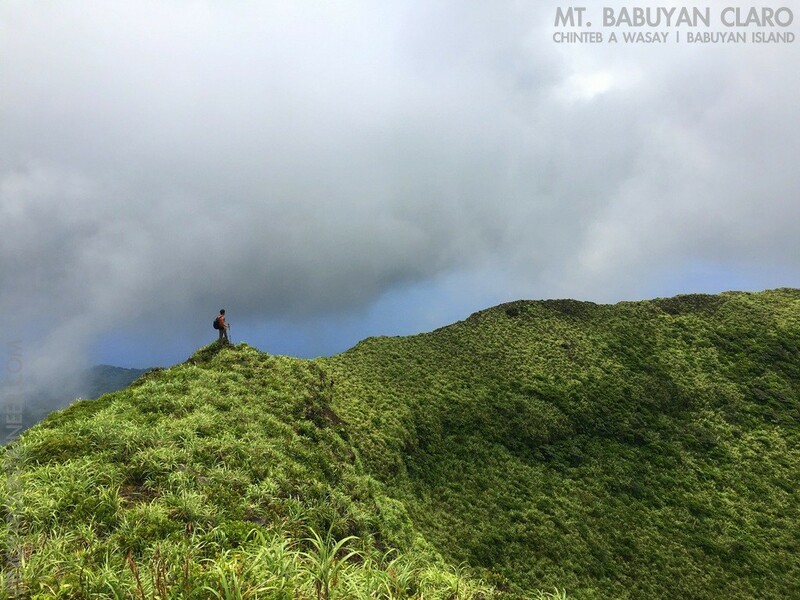 Here, the views are amazing – some of the best I’ve seen in the Philippines or elsewhere. 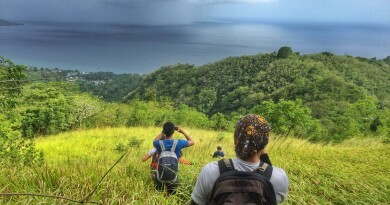 Past 800 MASL, Smith Volcano emerges from being eclipsed by a smaller peak; the ridges offer views of the entire south face of the island, as well as Camiguin. 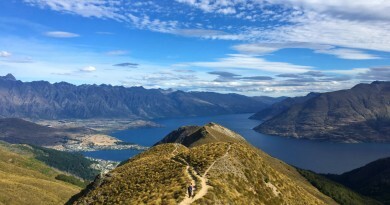 Basically, the way up involves just following the ridgeline to the top. 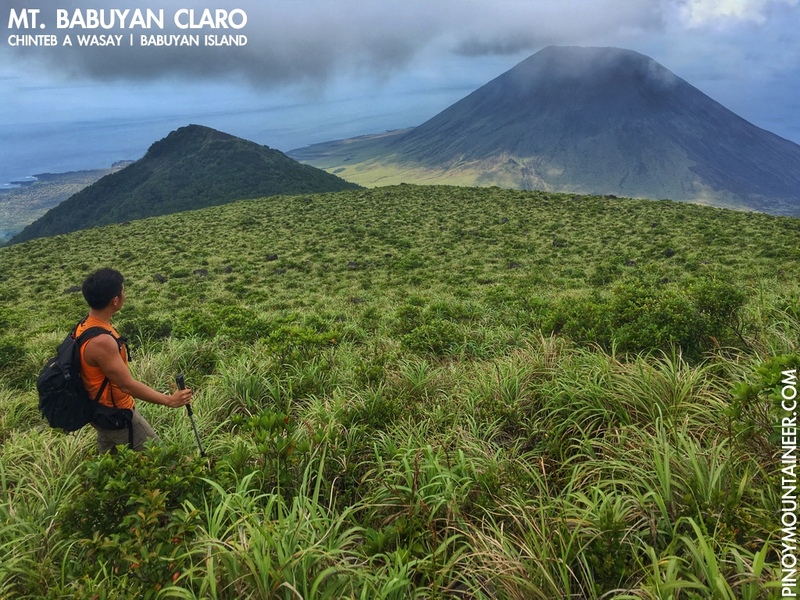 In this, it is one of a kind in the Philippines – the closest parallels I can think of are the volcanoes of Kyushu Island in Japan, although it can sometimes feel like the ultramafic peaks of Palawan – or the knife-edged ridges of Guiting-Guiting. Even so, its uniqueness cannot be denied with the presence of volcanic holes in the second ridge before the crater rim. After a few more ridges the crater rim is reached; the highest point we reached exceeded 1000 meters. 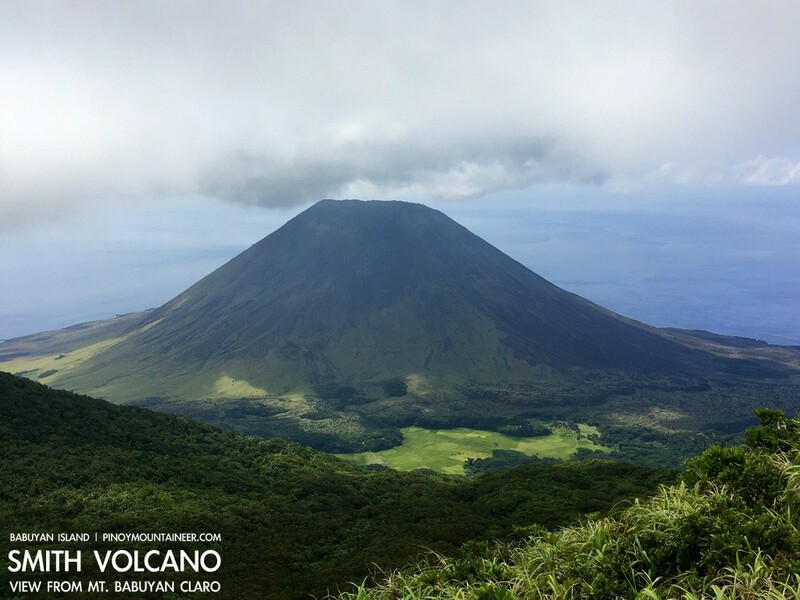 It is not the summit proper; the pinnacle in the crater rim is precariously close to an active fumarole that according to locals previously didn’t exist. Even so we were at the crater rim – a caldera, really – and, as in Smith Volcano, the views were secondary to the enchanting quality of the place itself. 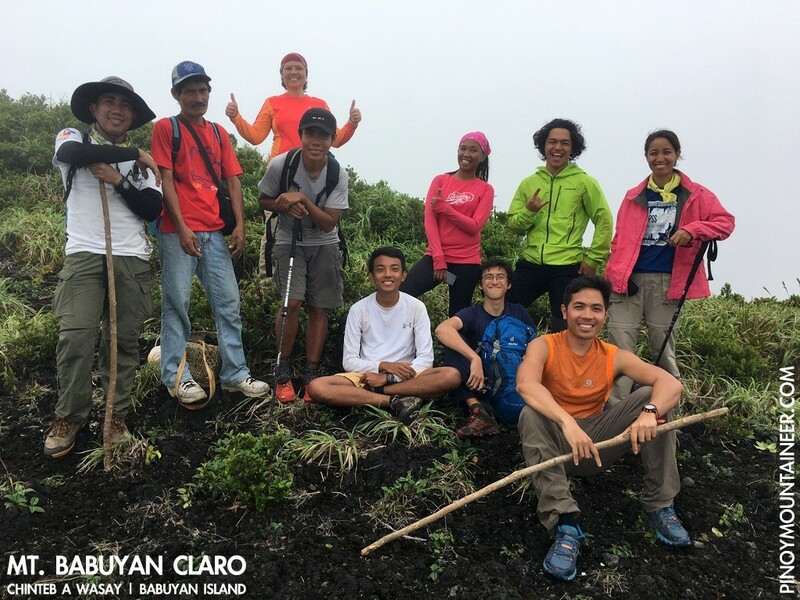 After resting and snacking at the summit (we brought boiled gabi as trail food – one of the chief root crops in the island), we headed down the same way, experiencing the ridges another time before finding our way back to the forest. In all it took us 3 hours to descend, and by the time we reached the center, another feast was waiting for us: eel, lobster, ceviche, and many more. The Ibatan f0lk also shared some of their stories; by the time we left the next day our hearts were heavy upon the realization that we were leaving a island paradise. 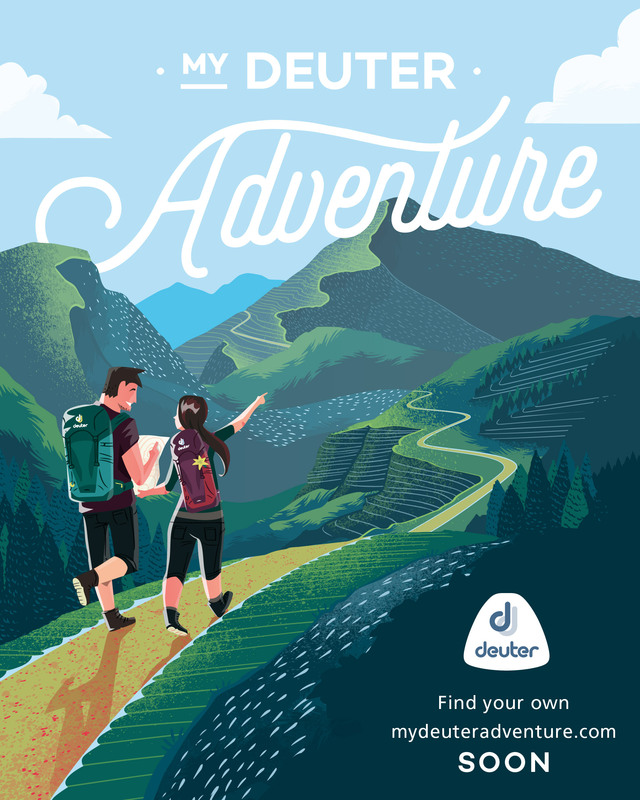 The adventure continues in Hiking matters #549. Note: Babuyan Island is a pristine area and the entire island must be respected as a nature sanctuary and a cultural community. 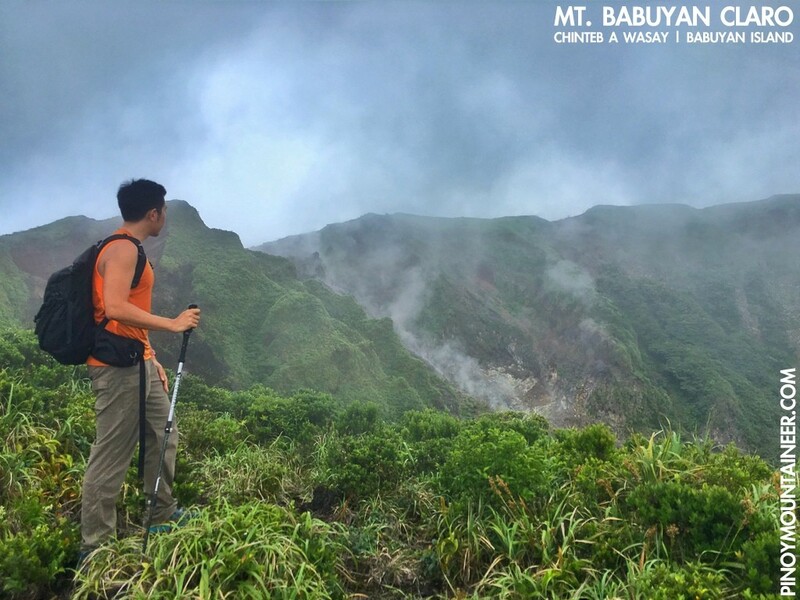 Because there is no waste disposal facility in the island, Pinoy Mountaineer strongly recommends taking your trash with you back to Luzon mainland.